No matter what the reason, if you’re looking for a Belarusian Premier League football kit, you’re in the right place at FOOTY.COM. We pride ourselves on finding you the cheapest kits from whatever league you’re searching for. Whether you’re after a BATE Borisov kit, or another Belarusian club kit, shop with us to find the best deals online. 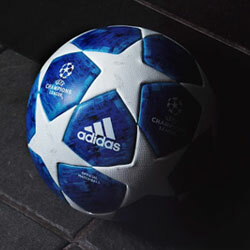 Also known as the Vysheyshaya Liga, the Belarusian Premier League was formed in 1992 and has been dominated by BATE Borisov and Dinamo Minsk. 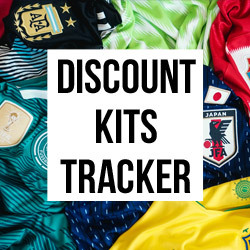 If you’re a fan of picking up obscure football kits, make sure you head over to our deals section and classic football shirts collection to discover more great random kit deals. 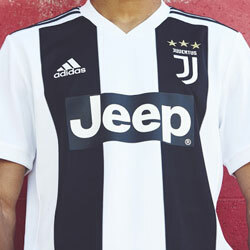 Whichever league you’re searching for, you’ll find whatever club kit is on your wishlist at the best price online with FOOTY.COM.